Kashmir 'Switzerland of India' in mighty Himalayas is a destination for invigorating healthy climate since the ancient times. The renowned Sanskrit poet described the valley as "The place is more beautiful than the heaven and is the benefactor of supreme bliss and happiness." 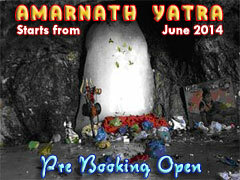 Even today it is an important destination among national and international tourists. The ancient temples, imposing palaces, salubrious gardens, parks and fruit laden trees are good for wellness. 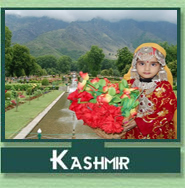 Kashmir is situated in the north-western part of India . 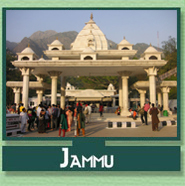 The state of Jammu and Kashmir covers an area of 22,22,236 square kilometers. It rests 5,000 feet above sea level. Towards its east is Tibet, west region is touched by Pakistan, and China, in the south is Punjab, and south-west border has Himachal Pradesh. 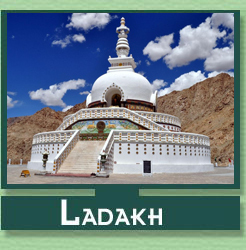 The state has low lying valleys all around are mountains ranges, it comprises of Jammu, Ladakh and Gilgit. 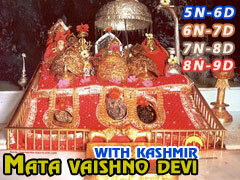 The valleys nomenclature is Tawi, Chenab, pooch and Sind Valley. Copyright © Incredible Kashmir. All Rights Reserved.